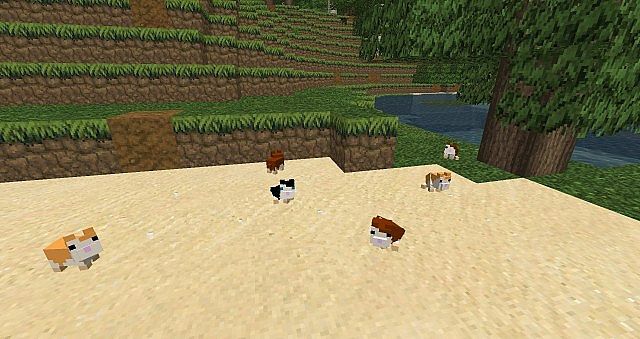 Hamsterrific Mod allow you to have up to 8 kinds of hamsters. Remember to feed them. This mod requires Forge.